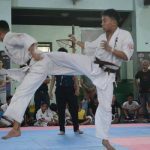 Blaze of kicks, strikes, and punches excited the crowd as around 100 amazing Karatekas from different full-contact organizations in the Philippines vied in the 5th National Full-Contact Karate Tournament held at the Bangkal Community Complex, Makati city, Philippines on January 26, 2019. 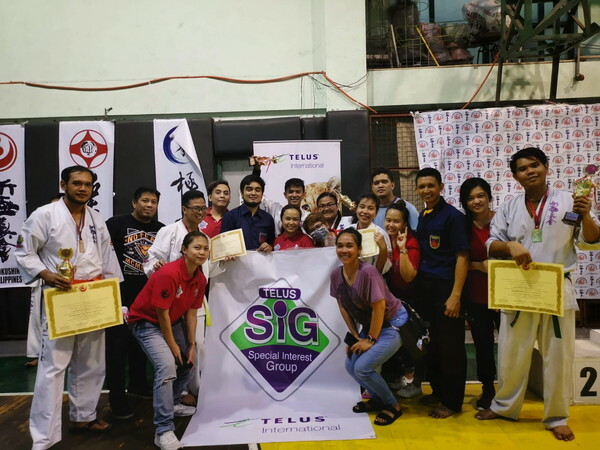 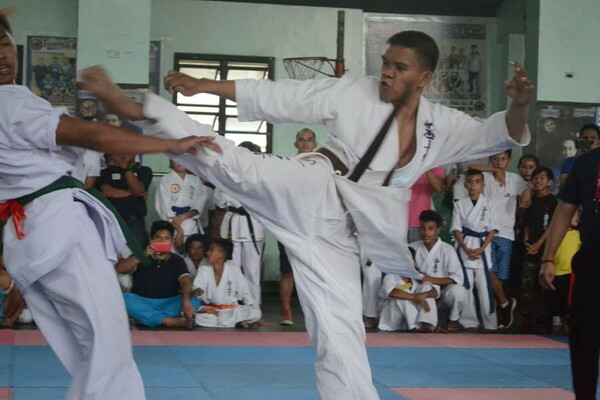 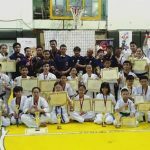 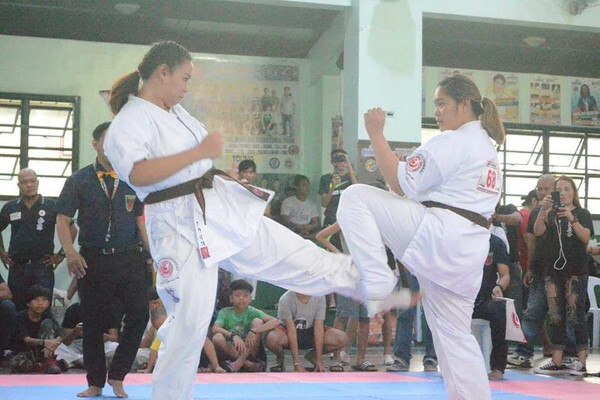 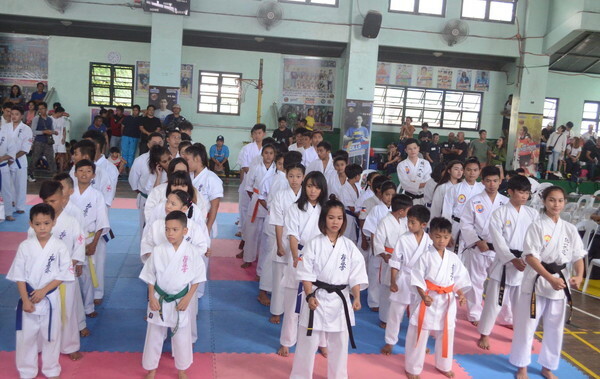 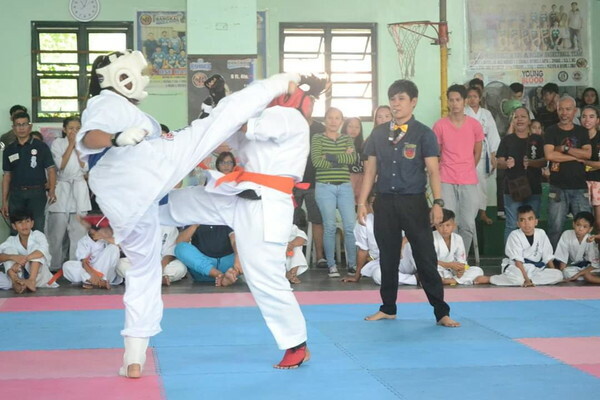 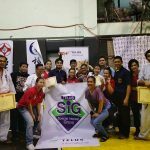 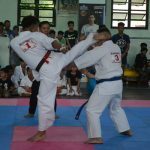 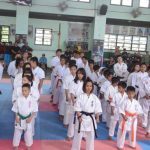 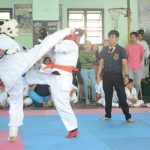 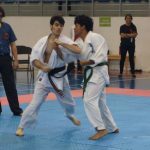 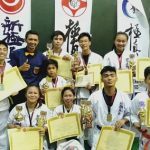 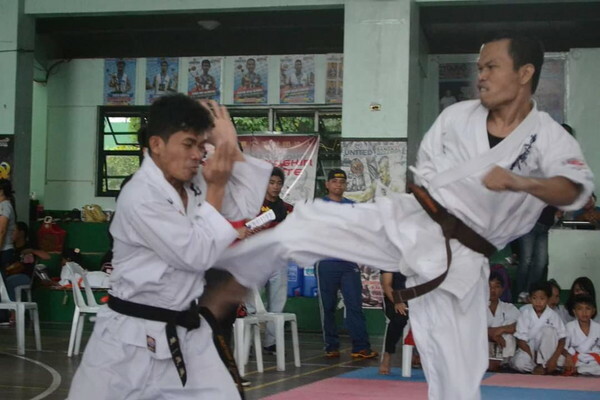 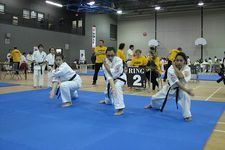 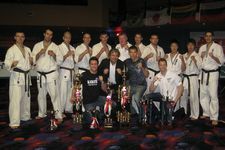 The said event, organized by Shinkyokushinkai Philippines spearheaded by Sensei Richard Picar, was composed of group Kata competition and Kumite for different categories. 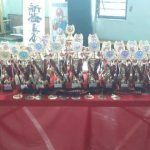 But more than just the nerve-wracking affairs, impressive performances, and erratic plays, the tournament actually became an avenue for holistic learning. 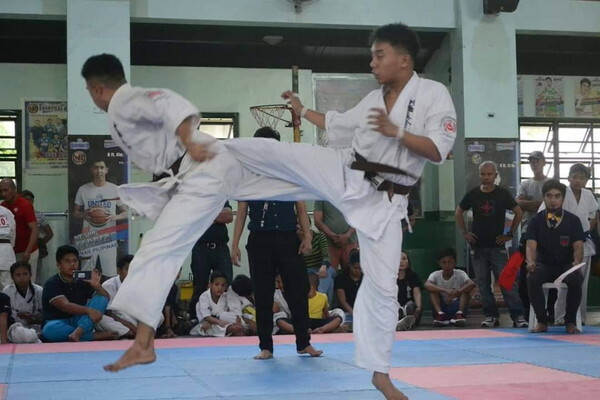 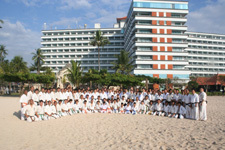 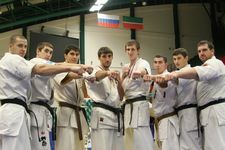 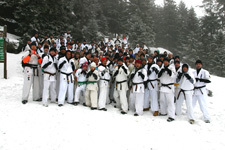 It bridged the gap between different organizations, and helped the Karatekas gain peers through a common interest. 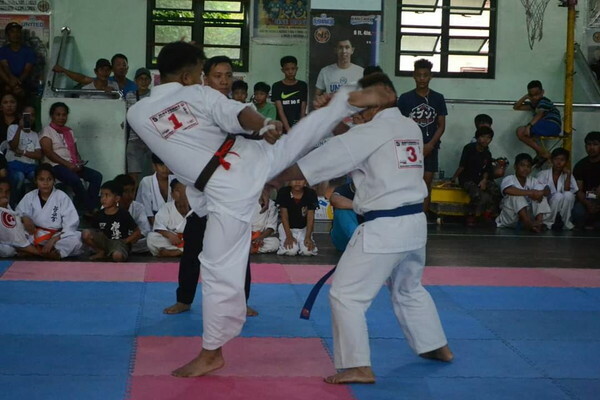 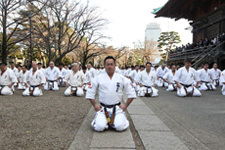 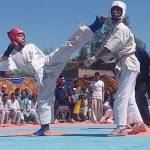 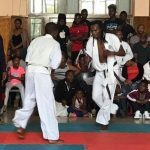 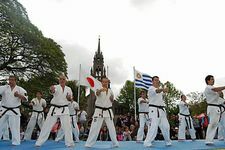 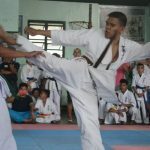 According to Sensei Richard, the tournament aims to hone the fighters’ discipline, sportsmanship, and camaraderie– values which are very essential for a Karateka. 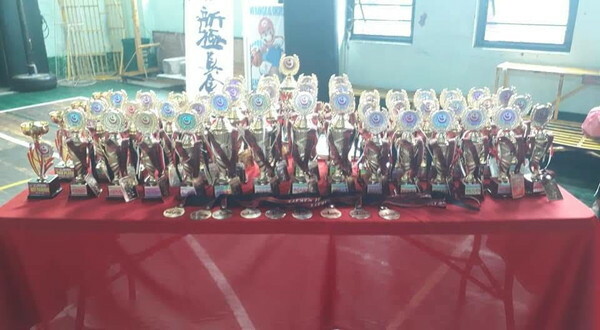 “There may be winners and non-winners, but in the end, it’s all about having fun. 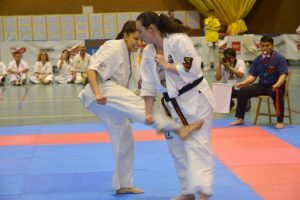 It’s about experience and learning, and being able to find some kind of communication with people who have the same passion and love for karate. 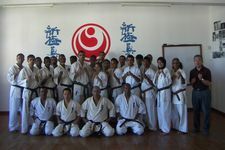 That’s what matters,” Sensei ended.